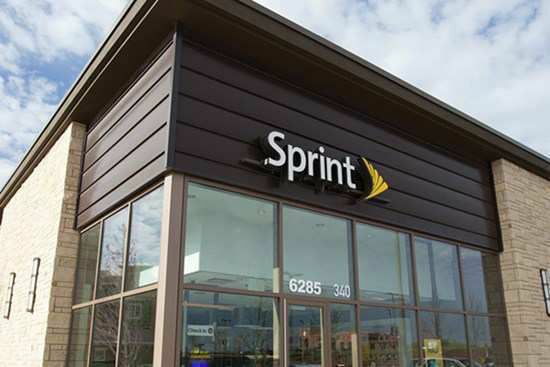 PCS Mobile Solutions is proud to be a Sprint Authorized Retailer with over 70 stores operating in Michigan, Indiana, Illinois, Florida, Ohio, and North Carolina. We are one of the largest Authorized Retailers in the nation. Founded in 2006 by Saad Nadhir and Nemir Nadhir, we currently own or operate 70+ Authorized Retail stores in seven states and have plans to add several new stores in 2019. With our unyielding dedication to ensuring every customer is very satisfied with their in-store experience, we hope to gain the trust and respect of each customer, their referrals and repeat business. Because of our strong belief in the brand, products and services, we do not represent any other wireless carriers. Our support center is based in Farmington Hills, Michigan which serves as the home of our Leadership Team and Store Support Staff.